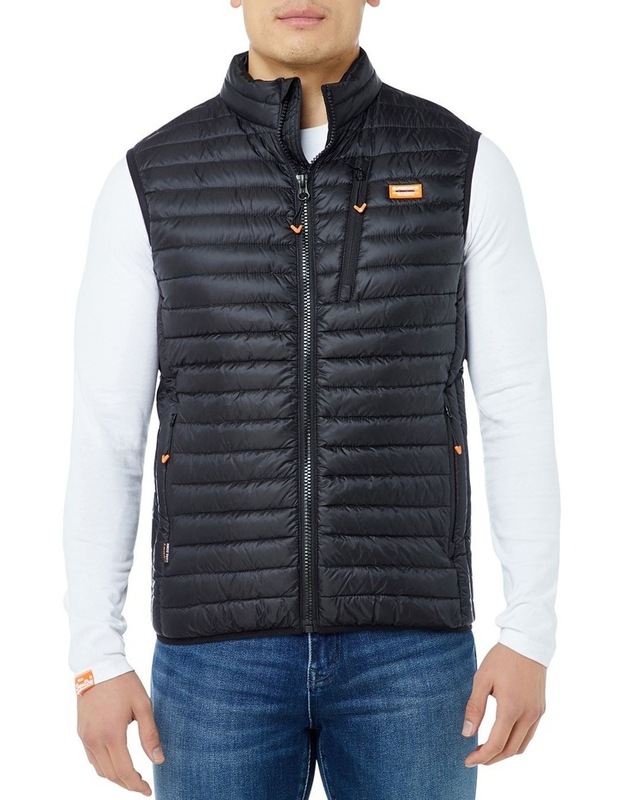 Superdry mens Core down gilet. 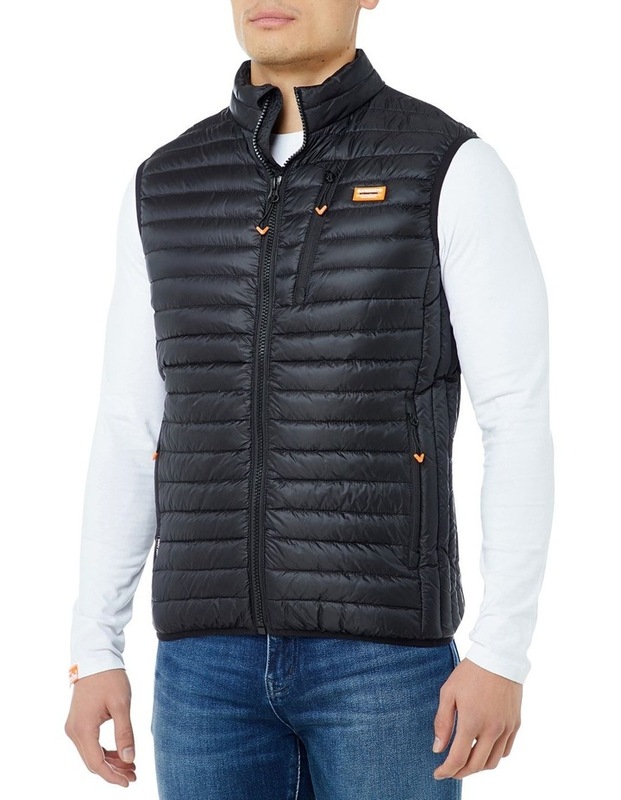 This lightweight, quilted gilet has a 90/10 premium duck down filling for fantastic insulation, keeping you warm in extreme cold with a very high fill power rating. 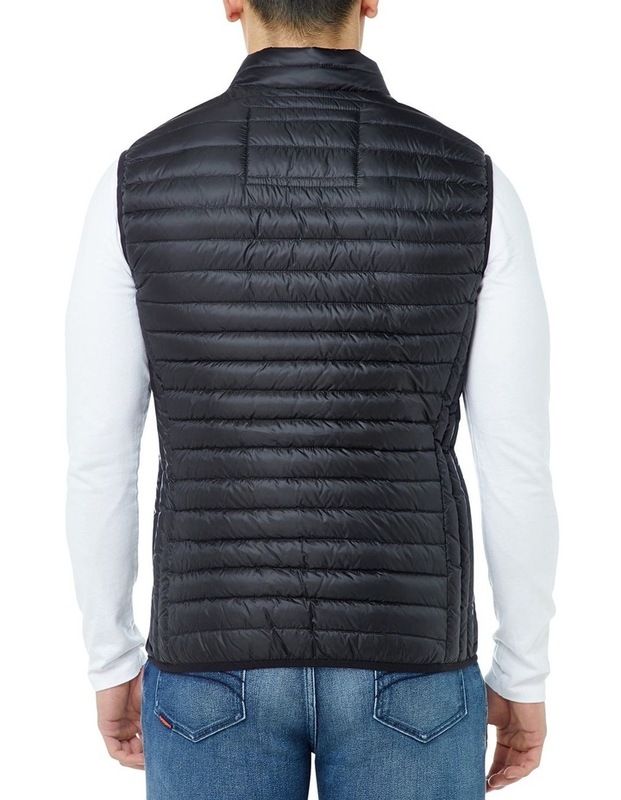 The gilet features four front zip pocket and a zip fastening. The Core down jacket is finished with a Superdry logo patch on chest.